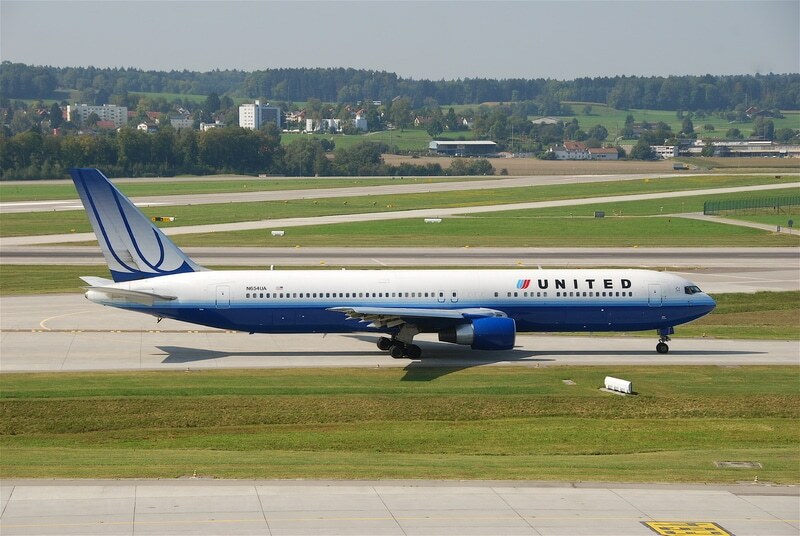 The United Airlines Boeing 767-300 taken off yesterday at 10:30 am from the Rome-Fiumicino Airport and headed to Chicago was forced to an emergency landing at Shannon Airport, in Ireland, for "potential safety reasons". According to the initial reports, worrying notes and messages that referred to the presence of an explosive device on board would have been found in the airplane's toilet. After carefully assessing the situation, the crew opted for the deviation to the nearest airport.  At 12:45 pm (local time) the flight controllers were informed of the emergency. The aircraft landed in an isolated area of the Irish airport at 1:42 pm and all necessary security measures were put in place. The aircraft has soon been reached by firefighters and Police and over 200 occupants of the UA971 flight were disembarked 40 minutes after landing. The passengers were then conducted inside the airport and subjected to some security checks that included also the check of hand baggage and suitcases loaded in the hold. The authorities have meanwhile initiated an investigation and asked travelers for samples of their writing to carry out a sort of handwriting comparison. "We will work to ensure that our customers will continue (their trip) to Chicago as quickly as possible", United Airlines said in a statement. The passengers have spent a night at the hotel and will be able to leave again today at 3pm.